Roughly 21,435 new food products were introduced in grocery stores last year, according to the USDA Economic Research Service. And with so many new choices to choose from when you step foot in a supermarket, it can feel overwhelming when it comes time to choose the best brands for your health. You’ll never have to worry that your avocado is too ripe or too brown again. 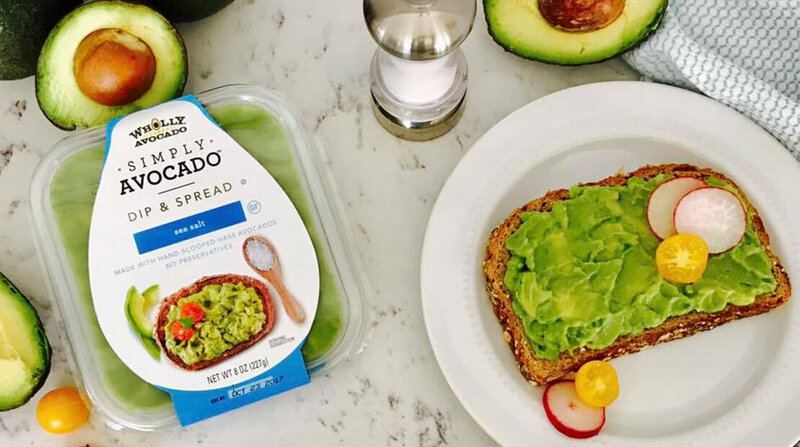 Wholly Avocado (makers of Wholly Guacamole) introduced this stunningly simply spread—it’s made with just hand-scooped Hass avocados and sea salt—to stores so you can whip up avocado toast for the whole family in seconds. Look out for our favorite flavor, Jalapeno Lime, coming out in 2018. Paleo? Looking to cut down on sugar? Applegate solves your problems with their introduction of hardwood smoked bacon without any sugar.